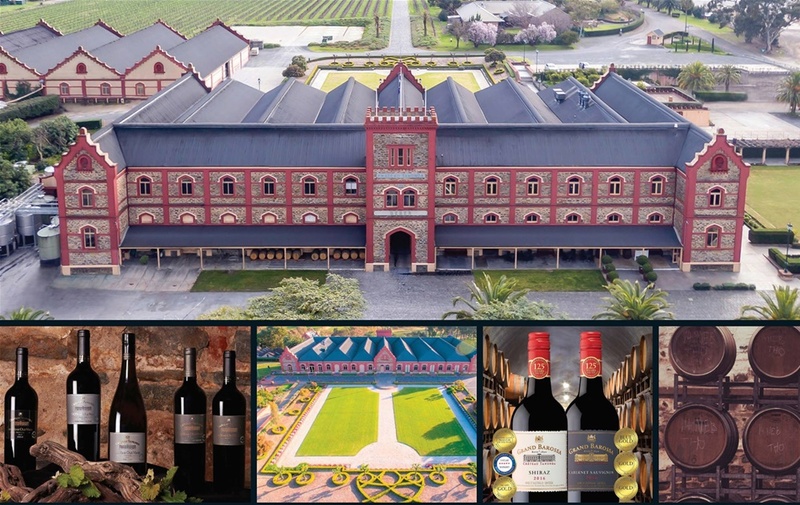 Visit Chateau Tanunda this Spring during the Barossa Gourmet Weekend 2019. We will have a range of activities over the weekend, with further details to come closer to the date. Spring – a season of renewal in which we meander through our winery trails, generously pour our Rosé and Whites and taste the fresh fruit and vegetables of our productive garden. The landscape is a patchwork of colour. Lush green canopies of vines and vibrant yellow canola fields fill our view and we breathe in the scents of blooming flowers. 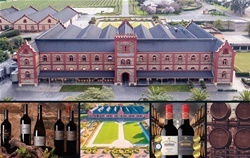 Barossa Gourmet Weekend welcomes you to our seasonal celebration of wine, food and experiences.